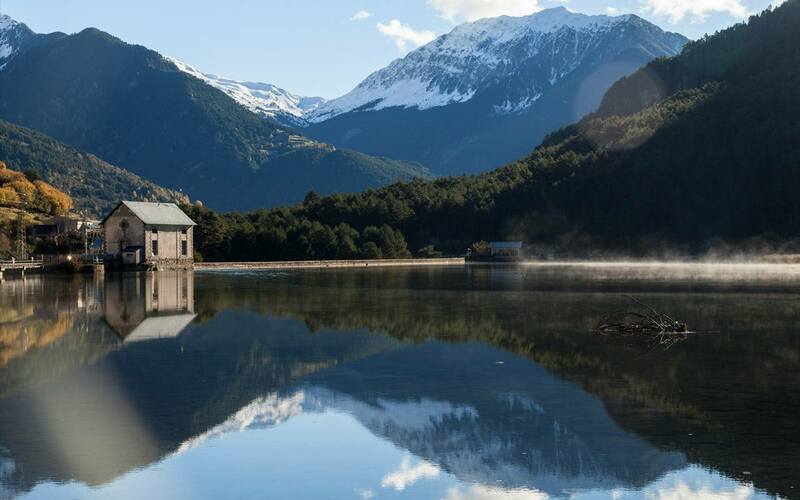 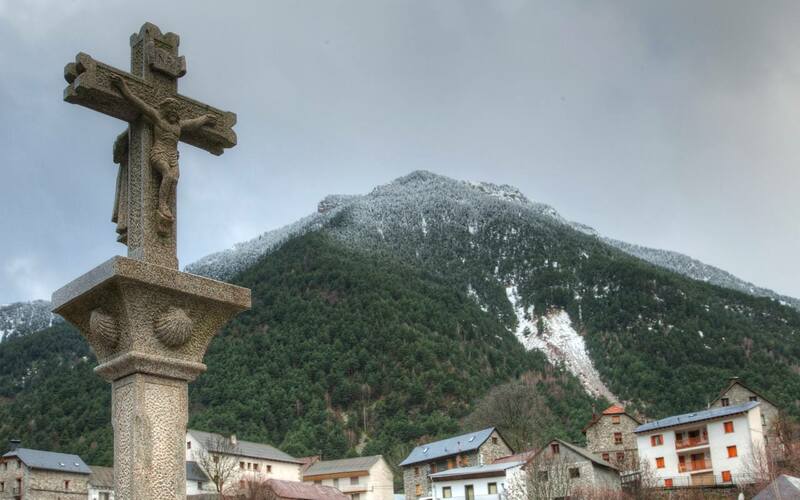 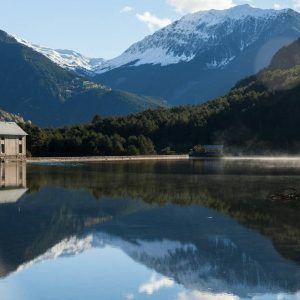 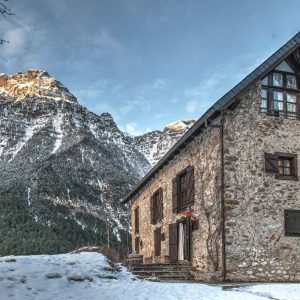 The Zapatierno Houses are located in the Valley of Pineta, one of the most beautiful places in the province of Huesca, in the Pyrenees of Aragón. 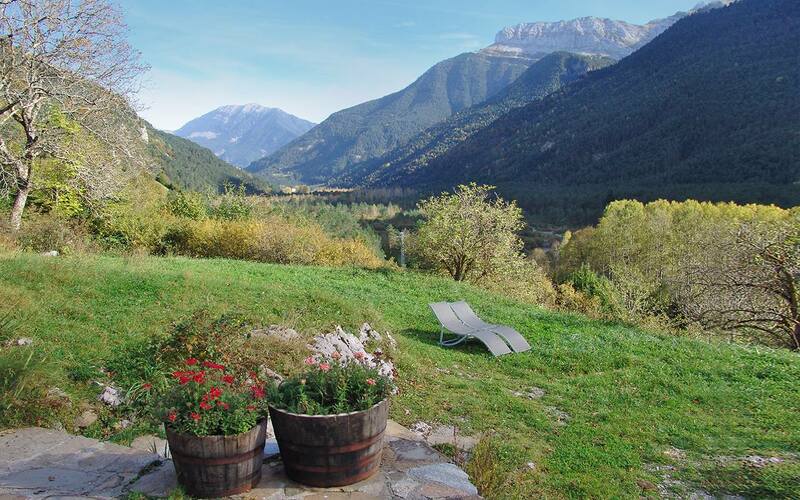 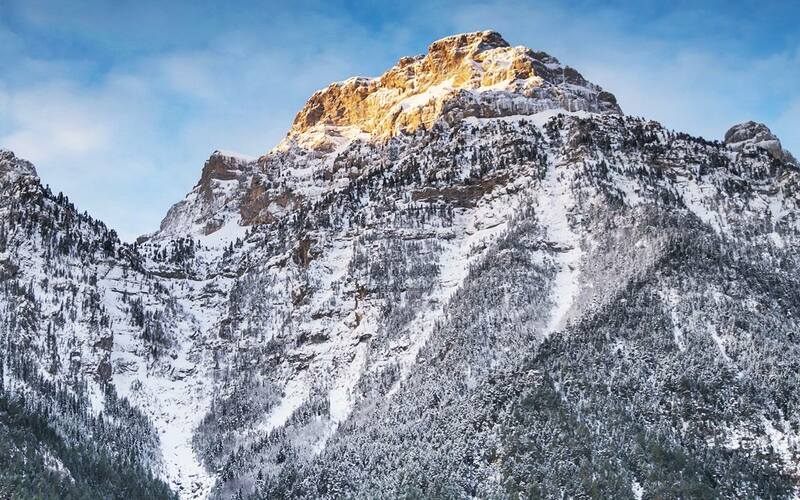 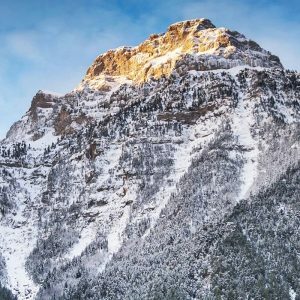 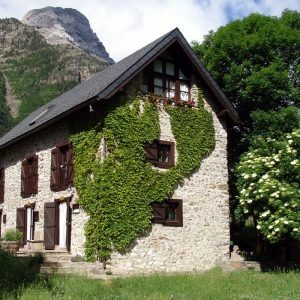 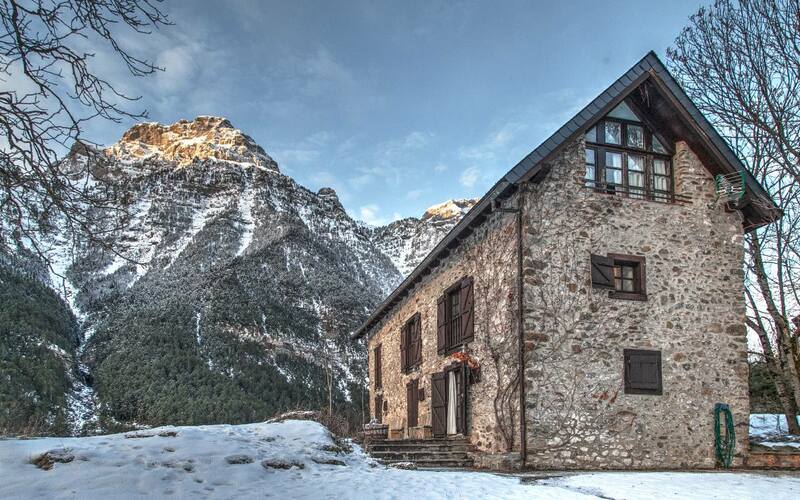 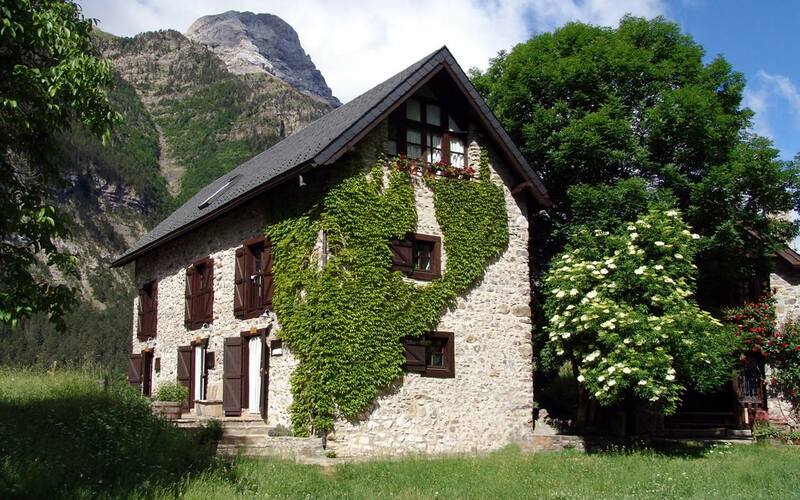 Their exceptional situation, very close to the National Park of Ordesa and Monte Perdido, lets you enjoy one of the most spectacular natural areas in the Pyrenees. 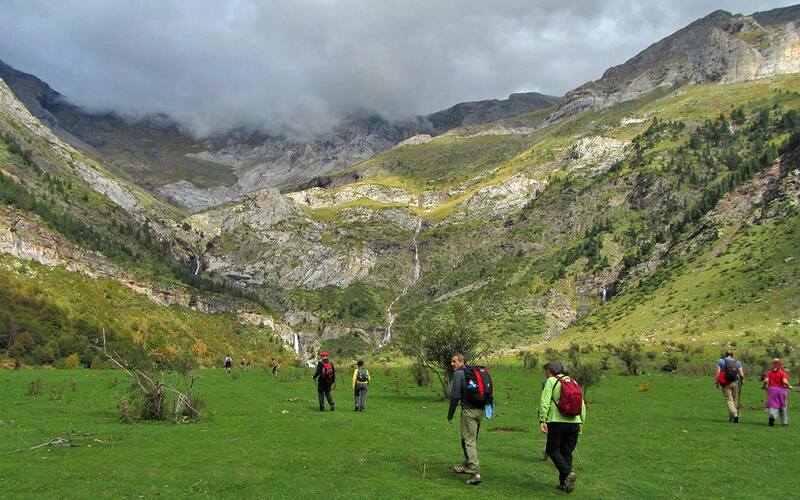 The valley is very long and the river Cinca runs along it. 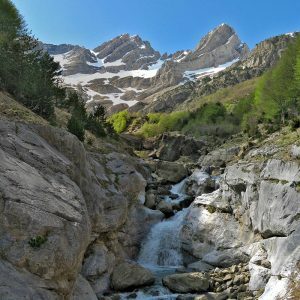 This river has its source at the beginning of the valley, in the circus of Pineta where are the waterfalls that drop from 3.000 metres of altitude. 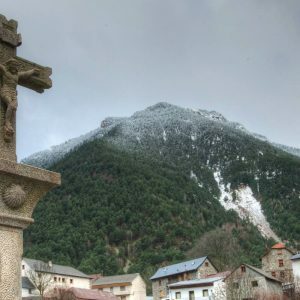 In the mountainsides of the valley we find a mixed virgin forest of black pines, beeches and holly trees among other species. 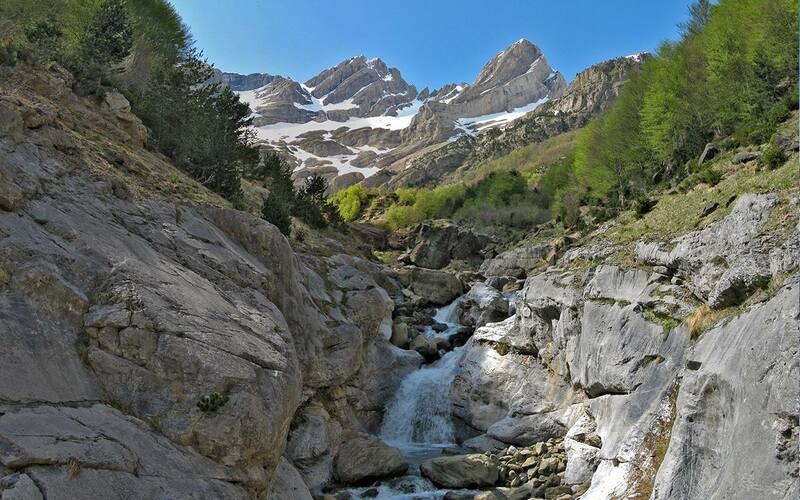 In relation to the fauna we can see the lammergeier or the wild goat. 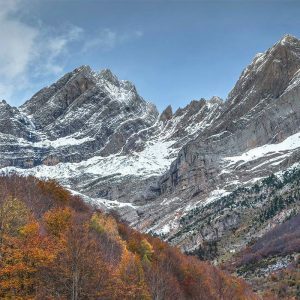 In spring, when the thaw fills the valley with water and the sun heats the forests and the meadows, the mountain is an explosion of flowers full of colour and beauty. 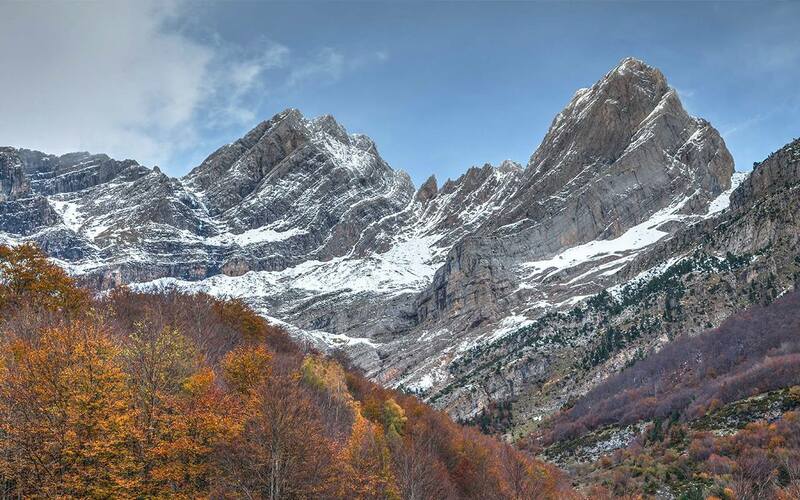 This is when lilies fill the meadows in purple. 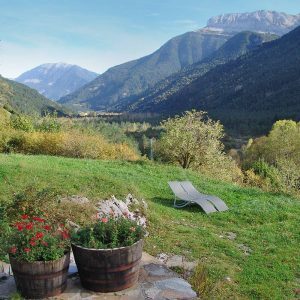 Any season of the year invites us to go for a walk around the valley and fills us with tranquillity and rest. 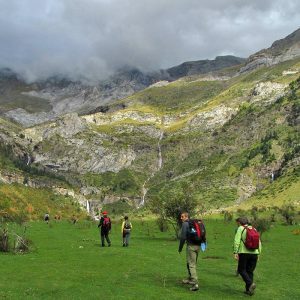 We also have the possibility to carry out many mountain excursions in the National Park and its surroundings.